You have 1891 characters. Don’t forget to add important and relevant keywords in your description to improve your iTunes app page and optimize your SEO. 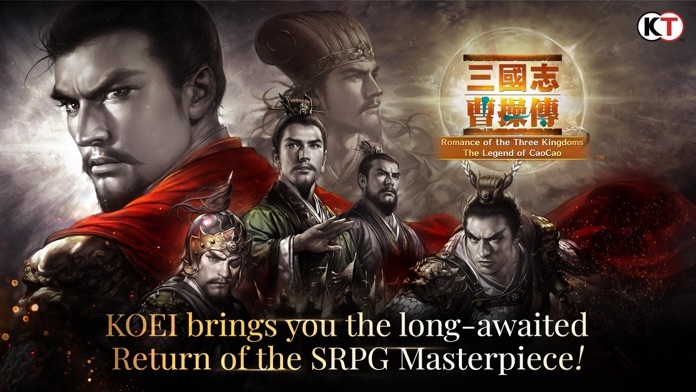 ■ The strategic tour de force "The Legend of Cao Cao," remastered for mobile. 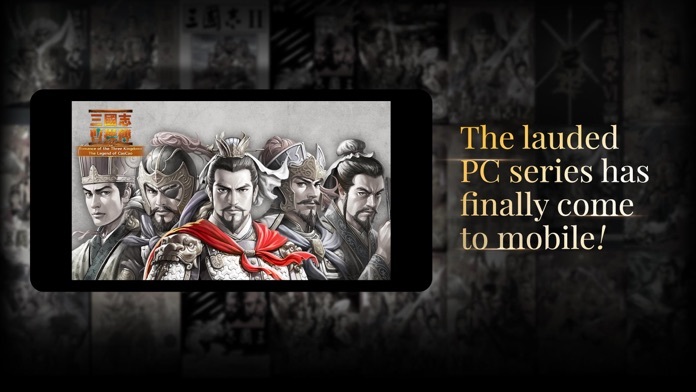 - Join Cao Cao in his legendary quest to dominate the Three Kingdoms! 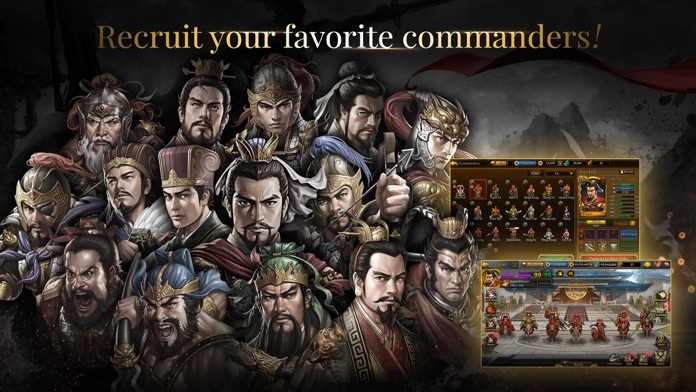 - Assemble a team of elite commanders to conquer your foes! - Reenact the tales of other legendary characters in [Story] mode! - Put your tactical talent to the test against AI and other players alike! - Complex strategy, simple controls! - Build the perfect fighting force for every challenge! - Jump into asynchronous PVP with [Annihilation]! 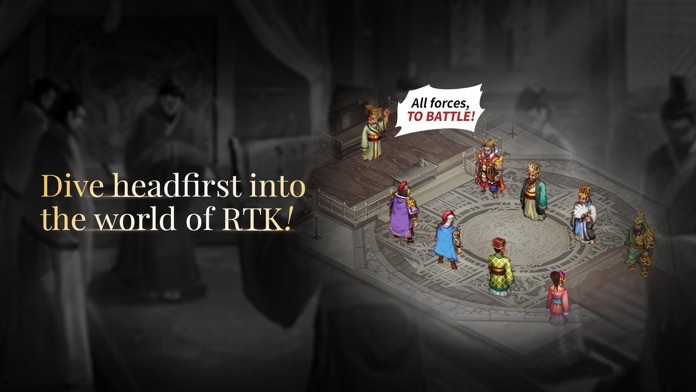 - Fight the pivotal battles of every Kingdom in the robust expanded [Story] mode! - Cooperate with other players to build your empire!